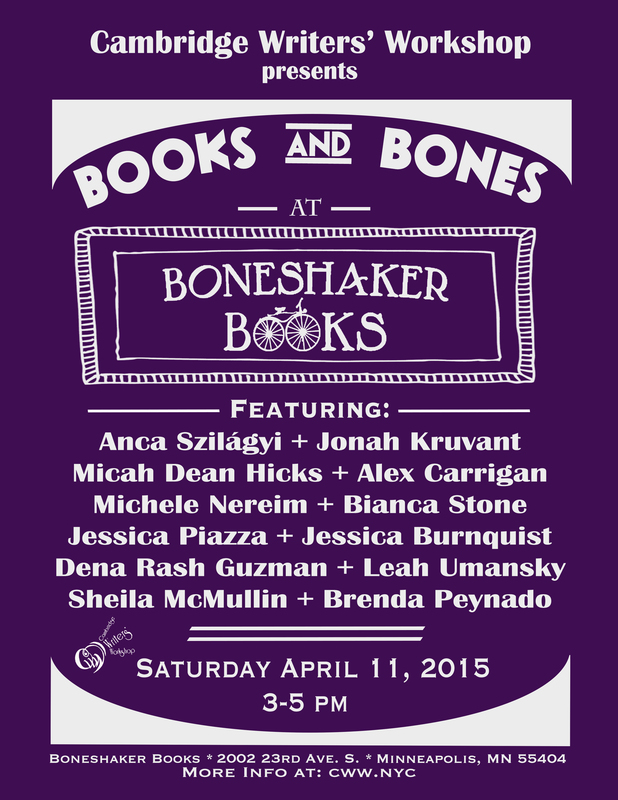 Cambridge Writers’ Workshop presents “Books & Bones,” our AWP 2015 Reading! Anca L. Szilágyi is a Brooklynite living in Seattle. The longer she lives in Seattle, the stronger her Brooklyn accent seems to get. Her writing has appeared in Gastronomica, Fairy Tale Review, Cicada, and the Ploughshares blog, among other publications. A writer, teacher, and student of the world, Jonah Kruvant received his Bachelor’s degree from Skidmore College, his Master’s degree in Teaching from Fordham University, and his MFA degree from Goddard College. After living abroad in four different countries, Jonah settled in New York. 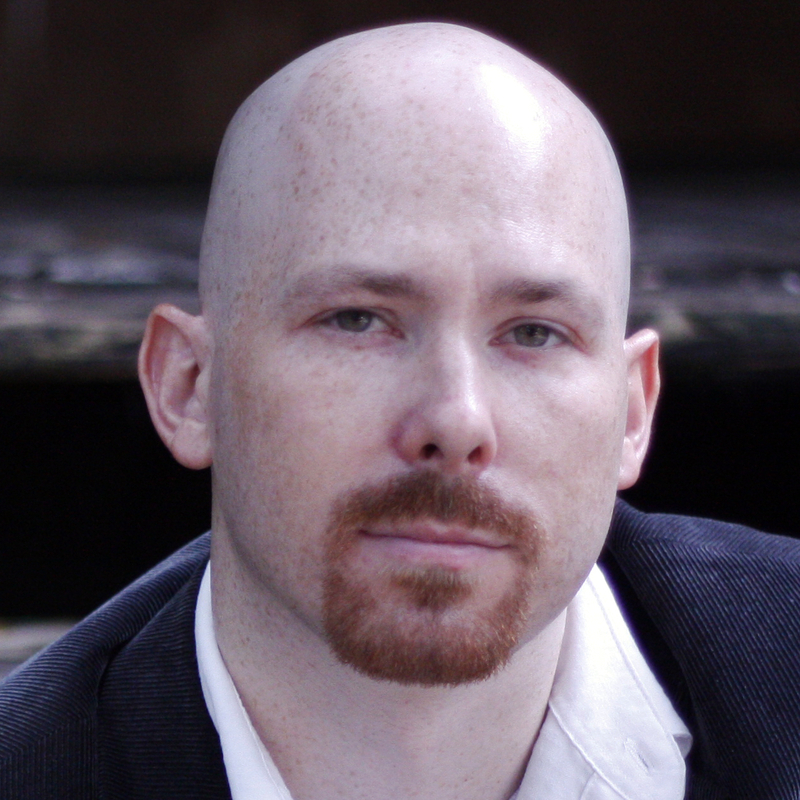 Micah Dean Hicks is a Calvino Prize-winning author of fabulist fiction. His work has appeared in places like Witness, New Letters, Indiana Review, New Orleans Review, and Baltimore Review. His story collection, Electricity and Other Dreams, was recently published by New American Press and received a starred review from Publishers Weekly. He attends the creative writing PhD program at Florida State University, where he studies fiction and folklore. 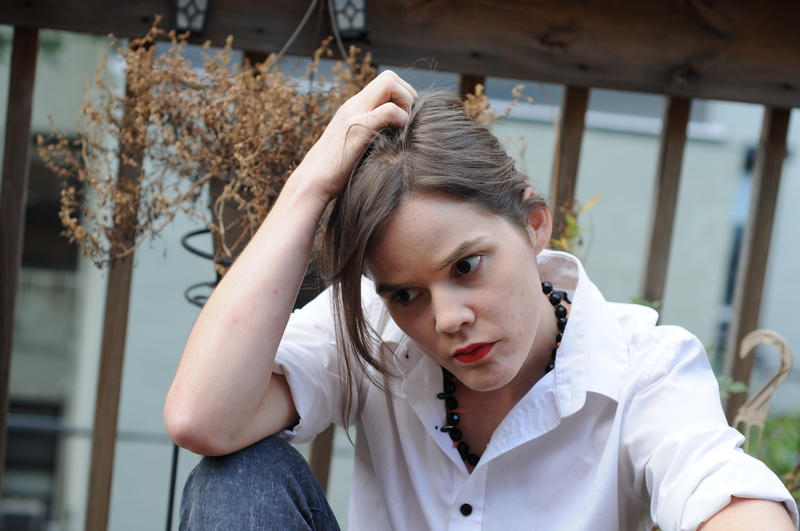 Alex Carrigan has been an editorial and PR intern for the Cambridge Writers’ Workshop since May 2014. He holds a B.S. in Mass Communications: Print/Online Journalism and a minor in World Cinema from Virginia Commonwealth University. When he is not working for Cambridge, he is also the Staff Film Reviewer and a regular contributor for Quail Bell Magazine. He has had work published in Poictesme Literary Journal, Amendment Literary Journal, and Realms Magazine. He currently lives in Virginia and is looking for a career in publishing and art criticism. 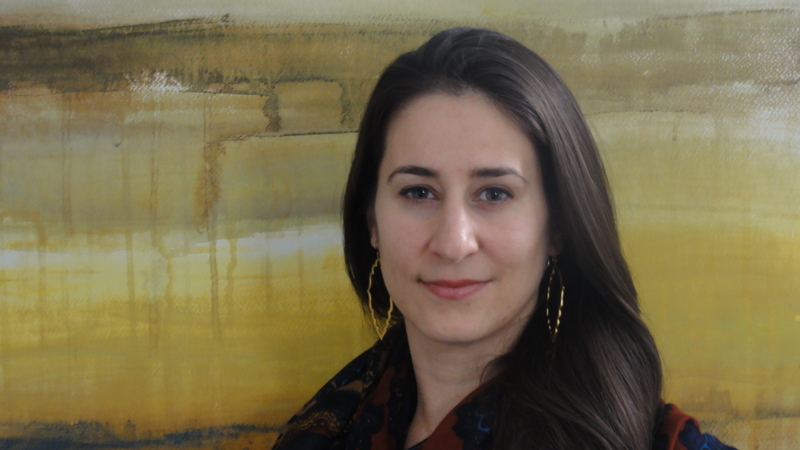 Michele Nereim received her MFA from Florida State University. Her essay about the insanity of Florida football appeared on NPR, and, this past year year, she moved to Houston where she is working on her novel and her CRW Ph.D. at the University of Houston. Florida is her weird, colorful muse. 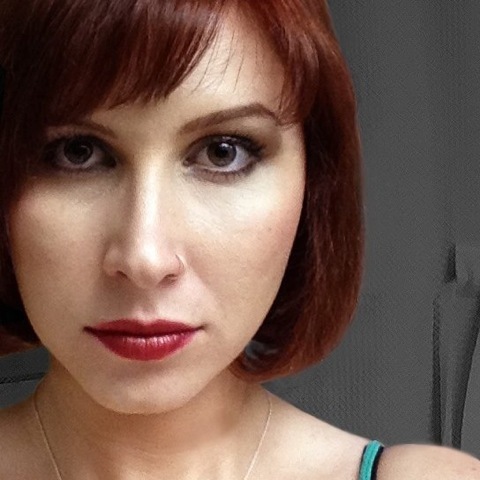 Bianca Stone is a poet and visual artist. She is the co-founder and editor of Monk Books, as well as the author of Someone Else’s Wedding Vows (Tin House/Octopus Books 2014), and Antigonick (New Directions 2012, a collaboration with Anne Carson. She lives in Brooklyn. Jessica Piazza is the author of two full-length poetry collections from Red Hen Press: Interrobang–winner of the AROHO 2011 To the Lighthouse Poetry Prize and the 2013 Balcones Poetry Prize – and Obliterations (with Heather Aimee O’Neill, forthcoming), as well as the chapbook This is not a sky (Black Lawrence Press.) She holds a Ph.D. in English Literature and Creative Writing from the University of Southern California and is currently a contributing editor for The Offending Adam and a screener for the National Poetry Series. 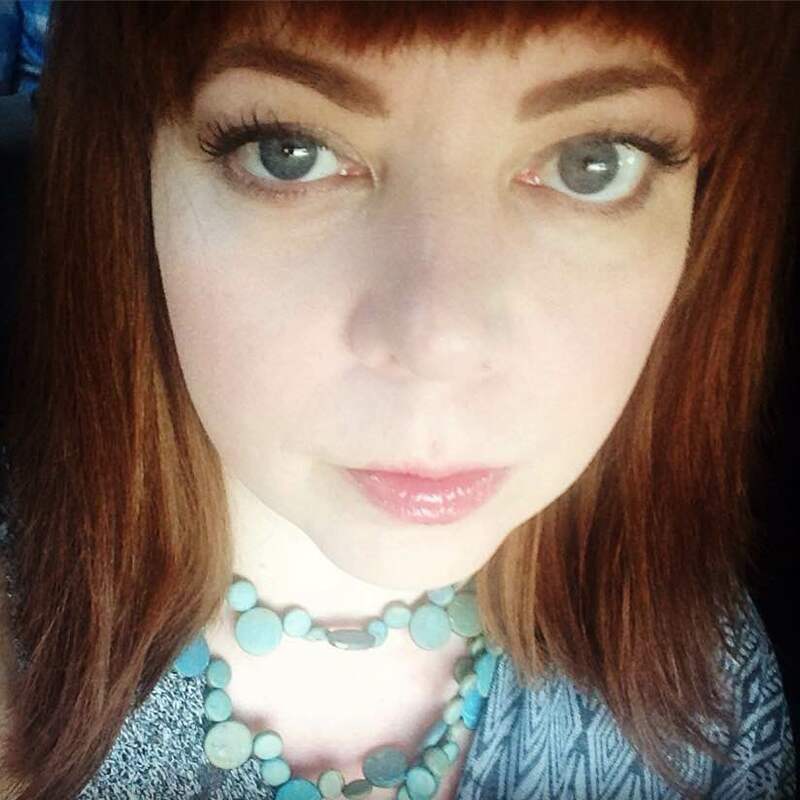 She is the co-founder of Bat City Review in Austin, TX and Gold Line Press in Los Angeles, and she teaches for the Writing Program at USC and the online MFA program at the University of Arkansas at Monticello. In 2015 she started the “Poetry Has Value” project, hoping to spark conversations about poetry and worth. Learn more at www.poetryhasvalue.com. Jess Burnquist was raised in Tempe, Arizona. 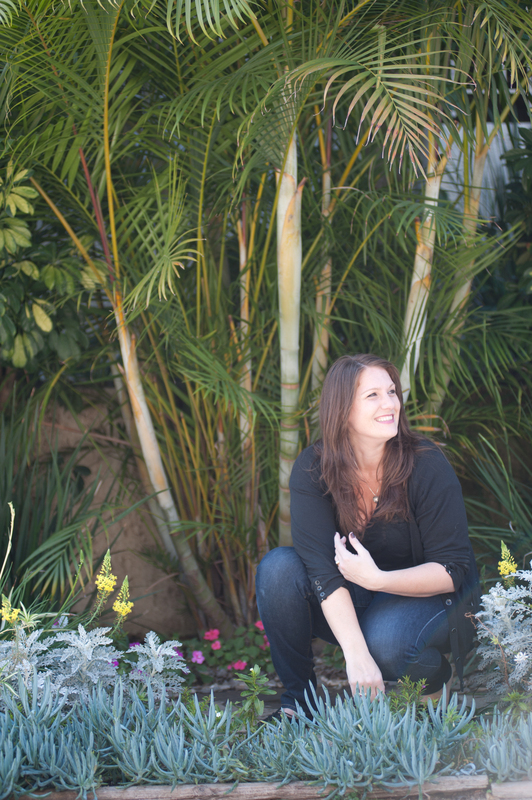 She received her MFA in Creative Writing/Poetry from Arizona State University. 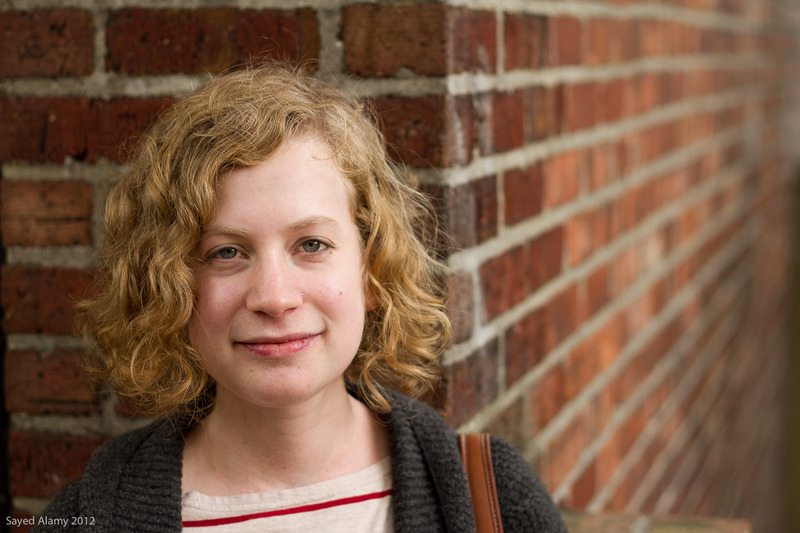 Her work has appeared in The Washington Post, Time.com, Persona, Clackamas Literary Review, and various online journals. (See more at http://www.jessburnquist.com) She is a recipient of the Joan Frazier Memorial Award for the Arts at ASU. Jess currently teaches high school in San Tan Valley and has been honored with a Sylvan Silver Apple Award. She resides in the greater Phoenix metropolitan area with her husband, son, and daughter. Dena Rash Guzman is the author of Life Cycle—Poems (Dog On A Chain Press, 2013.) Her work can be found online and in print at The Rumpus, The Nervous Breakdown, Ink Node, Gertrude and others, as well as in anthologies from the United States to the People’s Republic of China. She is a disability rights advocate and a beekeeper. She resides in Oregon. 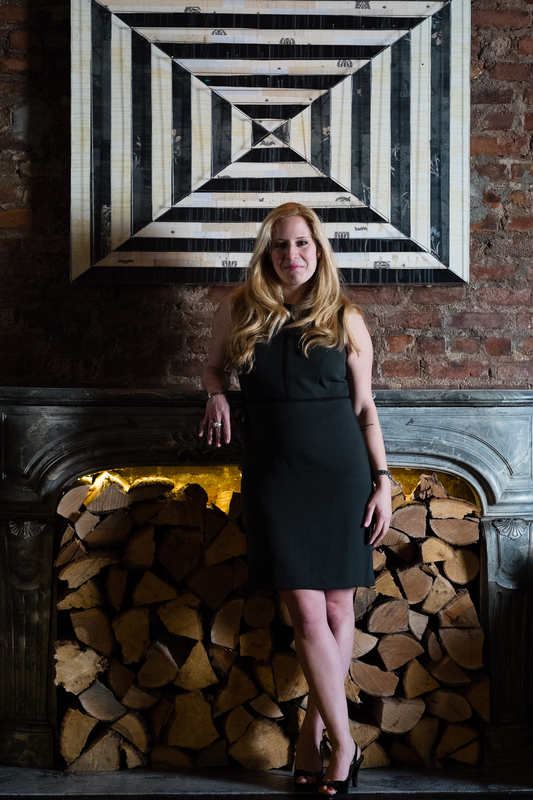 Leah Umansky is a poet, collagist and teacher in New York City. She is the author of the Mad Men inspired chapbook, Don Dreams and I Dream and the full-length collection Domestic Uncertainties. Her poems have appeared or are forthcoming in such places as Forklift, Ohio, POETRY, and Coconut Poetry. She is also the curator of the Couplet reading series and her Game of Thrones inspired poems have recently been translated into Norwegian by Beijing Trondheim. Sheila McMullin is Assistant Editor for VIDA: Women in Literary Arts where she writes the column “Spotlight On!” celebrating literary magazines that publish a diverse representation of writers. She is Managing Editor and Poetry Editor for ROAR Magazine, as well as Communications and Outreach Coordinator for District Lit. She works as an after-school creative writing and college prep instructor and volunteers at her local animal rescue. She holds her M.F.A. from George Mason University. Follow her on Twitter @smcmulli. 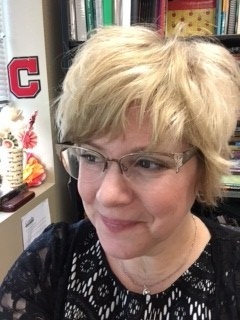 Brenda Peynado has work appearing in The Threepenny Review, Mid-American Review, Black Warrior Review, Pleiades, Cimarron Review, Colorado Review, 3rd Place in Glimmer Train‘s Fiction Open Contest, and others. She received her MFA from Florida State University and her BA from Wellesley College. Last year, she was on a Fulbright Grant to the Dominican Republic, writing a novel. This year she is a PhD student at the University of Cincinnati.